New video looks at how Welles' created such striking images. 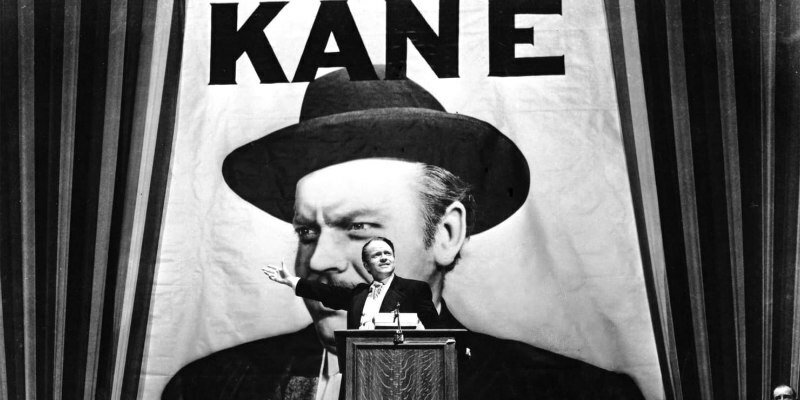 The hall of mirrors in The Lady from Shanghai; Charles Foster Kane speechifying in front of a giant mural emblazoned with his visage in Citizen Kane; the extended tracking shot that opens Touch of Evil. When it comes to creating striking and memorably cinematic images, few filmmakers can match the work of Orson Welles. A new video essay by Wolfcrow takes a look at seven of the techniques Welles used to construct some of cinema's most famous compositions.